las vegas Archives - RunStuRun :. Just one shot of me not looking like I am about to die. 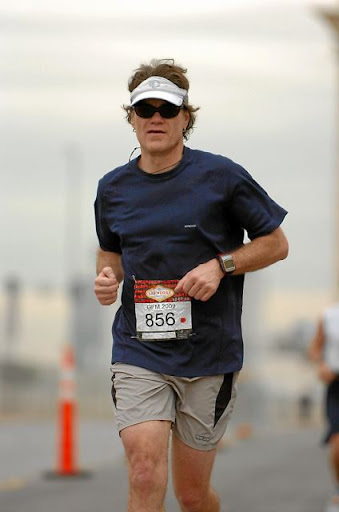 Just got a CD of shots of me from the 2008 Las Vegas marathon. Good times. Frankly, I am pretty psyched that I don’t look like too much of a lump and like I am about to die or go on a brain eating rampage in these. 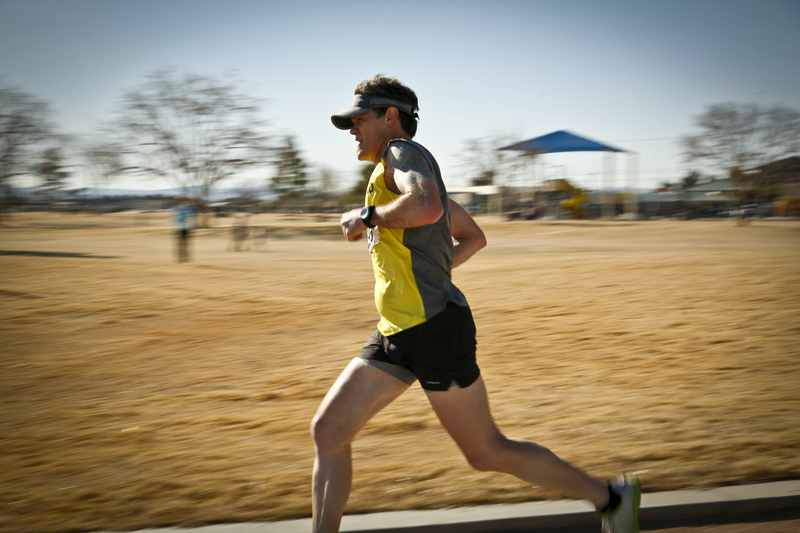 The Denver marathon was another story entirely.